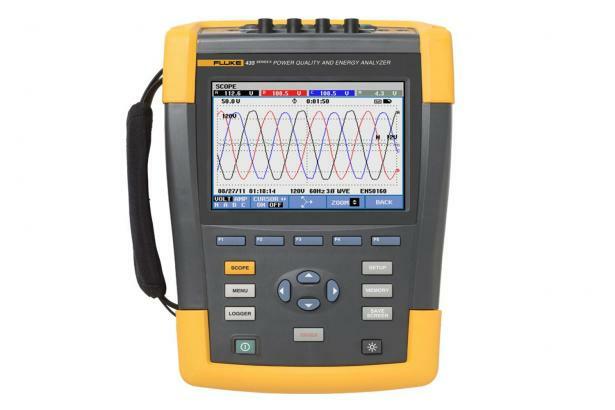 Are you looking for a power analyzer? Are you wondering how you’re supposed to sift through all of your options and find the one that’s right for you? The good news is that you don’t have to guess. With the right research, you can figure out the best power analyzer for your business, and these tips can help. Some analyzers come with SD slots or USB hubs. Others might have lights, keypads or wireless capabilities. There’s no right or wrong answer when it comes to the type of power analyzer that you’d like to have; it all depends on your personal preferences and budget. Speaking of budgets, you’ll want to pay close attention to your bottom line when you’re shopping for power analyzers. It’s easy to overspend when you tell yourself that every new feature or upgrade is critical to your success. Make sure that you’re only spending money on the analyzers that can truly help your business. There’s no use in buying a power analyzer that will double your workload by always misreading or miscalculating your inputs. Do some research into the model number before you commit to it. Is it known for its accuracy? Last but certainly not least, be sure that your analyzer comes with a warranty. If something goes wrong with your purchase, you’ll want protection from the manufacturer or supplier! These are just a few things to keep in mind if you’re in the market for power analyzers. They might not be the easiest thing to shop for, but you’ll be glad that you took the time to do your research and choose a high-quality product. A good power analyzer can make all of the difference in your business!